The term “sharing” has become a normal part of our 21st century lives, allowing us to engage with people around the world. By sharing, small time artists can promote their works on deviantART, Instagram, and Tumblr. Artists can even earn a living by selling their works on e-commerce sites like RedBubble, Etsy, Teefury, or Society6. Unfortunately, being able to share your content with the world is a double-edged sword. As an artist you get to create, exhibit, and profit from your labor of love, but this also means your work can easily be stolen, reproduced, and sold without your knowledge. Copyright protection laws give a copyright holder the right of reproduction and to create derivative works. A reproduction right means the copyright owner is the only one that can make copies of the original work. Derivative works are adaptations based on the original copyrighted work (e.g. a movie can be a derivative work of a book). Independent online artists will often create an image, design, or comic and they usually reproduce their images on products like shirts, postcards, bags, phone cases, or other products. Derivative works, in this context, are usually merchandise created for other copyrightable works like web comic series. The right of reproduction is the most infringed upon right for artists. Usually, an artist will upload an image and another person will take it and reprint that image on posters or tee shirts. This problem is common, even on sites like Etsy. The infringing party is in another country. The websites themselves fail to take down the infringing products or images. Besides having another person steal your work, some artists even fall victim to large retail stores like Urban Outfitters. 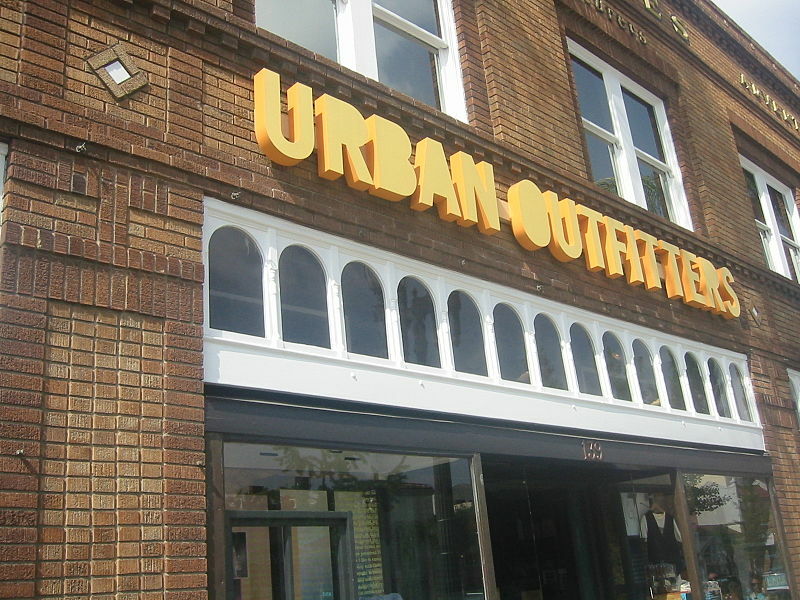 Urban Outfitters has been accused, on multiple occasions, for copyright infringement and some artists accept this as part of the norm. So what is an artist to do when engaging with online retail stores? Refuse to use these sites? Ignore the problem altogether? Artists and designers take copyright infringement seriously and end up policing their own communities. Often, they will notify each other about the infringing party or will take an active role and reverse search their own images. This may not be the ideal for independent online artists, but it’s the most proactive approach when dealing with infringers. The best thing to do is to know the copyright policies on whatever website you use to promote your work, and actively reverse search your images to stop copyright infringers from profiting off your work. « Should Islamic Laws Be Allowed in US Courts?